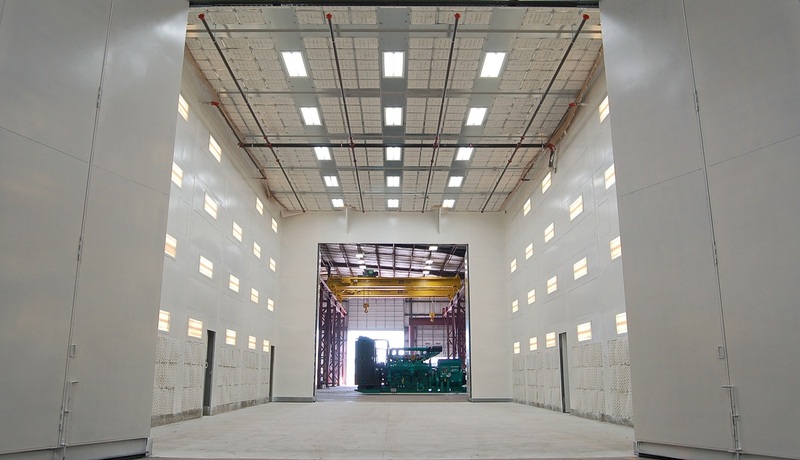 Our nearly 300,000 square-foot facility sits on 36 acres in Denison, Texas, strategically located in proximity to both DFW International Airport and the Port of Houston. So, whether you require easy access to international freight or direct 4-hour-or-less flights to / from virtually any part of the U.S., we’re perfectly positioned for it. enables projects of virtually any shape and size. 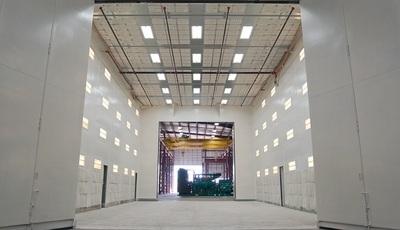 Our 30' x 60' x 24' climate-controlled paint room is the largest in the DFW Metroplex, with heating and ventilation systems that ensure a high quality, long-lasting finish. We have a fully staffed maintenance department as well as an on-site machine shop that gives us the ability to machine parts in-house. 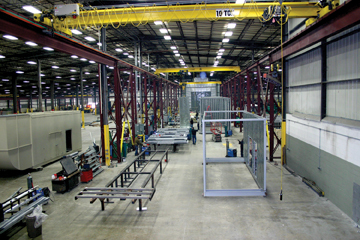 We offer full weld capabilities of all specialty metals including aluminum, stainless and carbon steel. 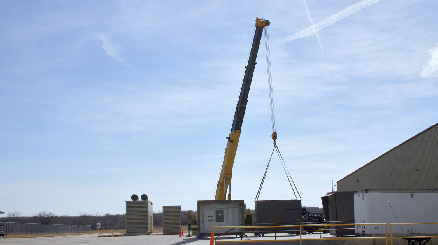 A 90-ton truck crane, multiple 5- and 10-ton cranes, and two 25-ton cranes inside the facility let us package and load equipment for shipping without relying on an outside contractor.